PwrCor™ is a cleantech energy technology company offering advanced and disruptive solutions for the Waste-Heat-to-Energy, Geothermal, Solar Thermal, and other applicable markets with its proprietary heat conversion technology. Our technology redefines the threshold of usable heat. PwrCor™ produces cost-effective mechanical or electric power from ultra-low grade heat - temperatures well below 200°F. PwrCor’s Energy Program Development division focuses on energy infrastructure development projects and delivering cleantech energy solutions to commercial and not- for-profit customers. PwrCor™ is “technology agnostic”, meaning that it owns, licenses, or otherwise applies different technologies which can be applied to its energy projects. PwrCor’s primary market is with large consumers and/or producers of power which have an interest in cutting power requirements and improving the environmental profile of their power production. View our 2017 Corporate Fact Sheet with investor information regarding market opportunities and Pwrcor™ Energy Development Program. Recent years have shown a dramatic increase in the interest in clean and sustainable energy generation. This has been encouraged, and in part driven, by governmental focus on reducing emissions and by increasingly restrictive rules and requirements from Federal regulators. The resulting industry response has tended to focus on wind turbines and solar photovoltaic panels, both of which have been demonstrated to be not just terribly costly on a dollar-per-watt basis, but also unsuitable for most baseload power and many supplemental power uses. Moreover, neither can operate without substantial government and taxpayer subsidies. PwrCor instead sees enormous opportunities in more reliable – and free, abundant, and virtually inexhaustible – sources of “green” energy, such as geothermal heat and solar heat. Other easily tapped sources of energy include heat from the combustion of stranded gas and biogas (which both contribute much more to atmospheric pollution if released un-combusted) as well as an immeasurably large opportunity in the arena of waste heat, such as that given off as a consequence of commercial heating and cooling, factory operations, chemical processes, mining, smelting, oil and gas extraction, refining, and – ironically – power generation. The geothermal market in the U.S. alone has approximately 3200MW of installed capacity. 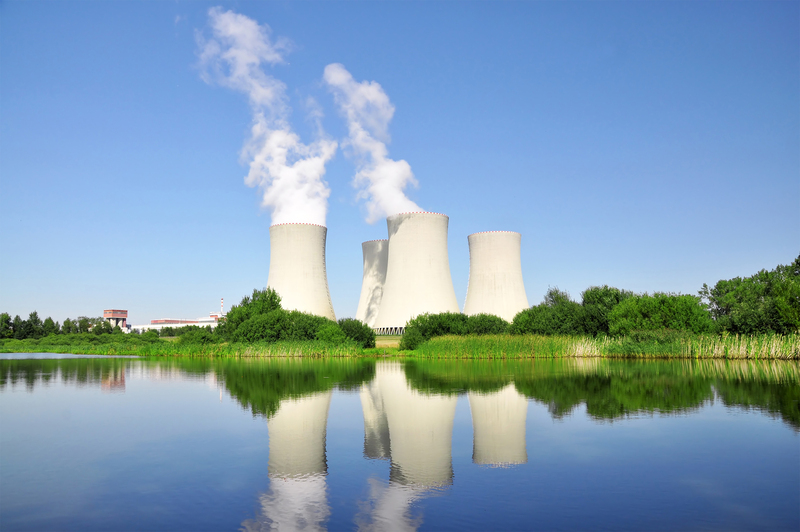 Almost all the added capacity increase in the past two decades has utilized lower temperature resources, where the Company’s technology excels. Currently, an additional 4300MW is in some stage of development, representing an anticipated investment of some $13-$17 Billion. Although its proprietary technology can operate in the entire range of temperatures, PwrCor expects to rapidly capture market share just by expanding the market into lower temperature resources. 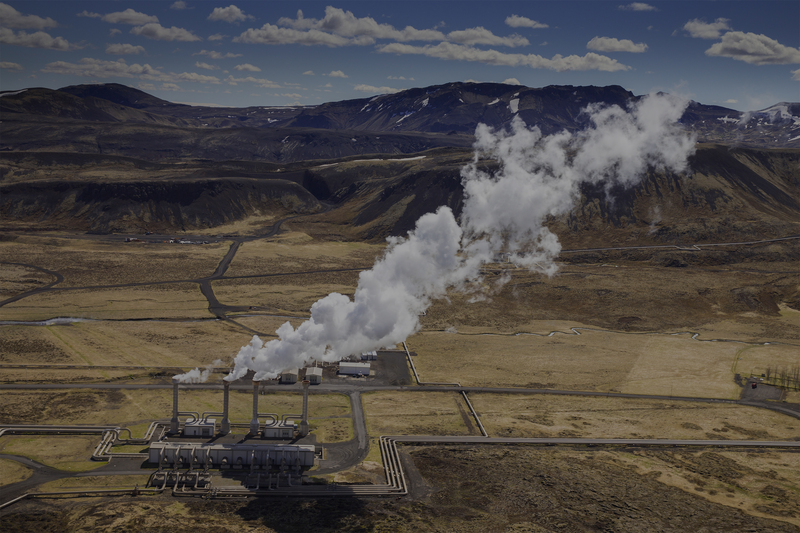 That does not count another major market opportunity – adding PwrCor technology to capture waste heat from existing higher-temperature geothermal plants to allow them to increase their output. PwrCor taps these practical and much lower-cost energy resources to dramatically improve not only the environmental impacts of a customer’s power usage but also its efficiency and cost. Everybody likes “green”, but going all the way there is difficult, often impractical and typically very costly. PwrCor provides more practical alternative energy solutions that will “make us greener”. 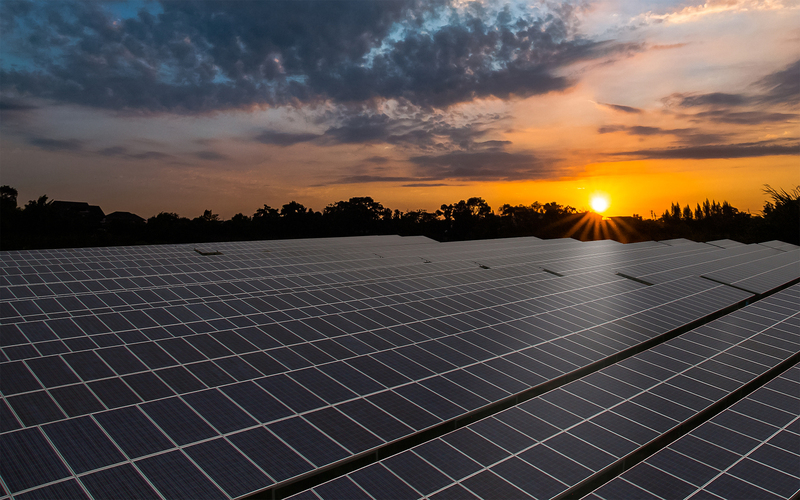 PwrCor can make a customer’s power generation more efficient, and can help them tap renewable energy sources, thereby qualifying them as providing renewable energy. Geothermal – Surprise Valley, CA | Sponsored by California Energy Commission. On track for completion in Fall 2017. Will provide power to existing hot springs resort. District Energy Steam – Con Ed Initiative | Site selection at suitable Con Ed customer underway. Project cost and definitive agreement based on size of engine selected and installation specifics.